For a long time researchers have lacked truly disease-relevant models of Parkinson’s. We have loaded cells with toxins to cause cell death, we have loaded cells with mutant proteins to cause cell death, we have loaded cells with… well, you get the idea. 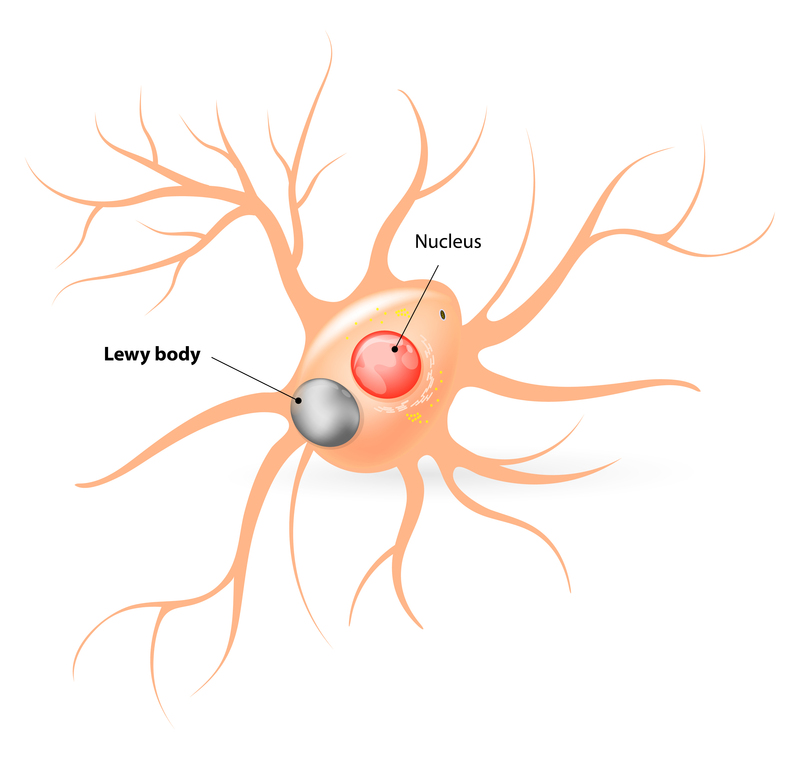 Long story short though, we have never had proper models of Parkinson’s – that is a model which present all of the cardinal features of the condition (Lewy bodies, cell loss, and motor impairment). This situation may be about to change. 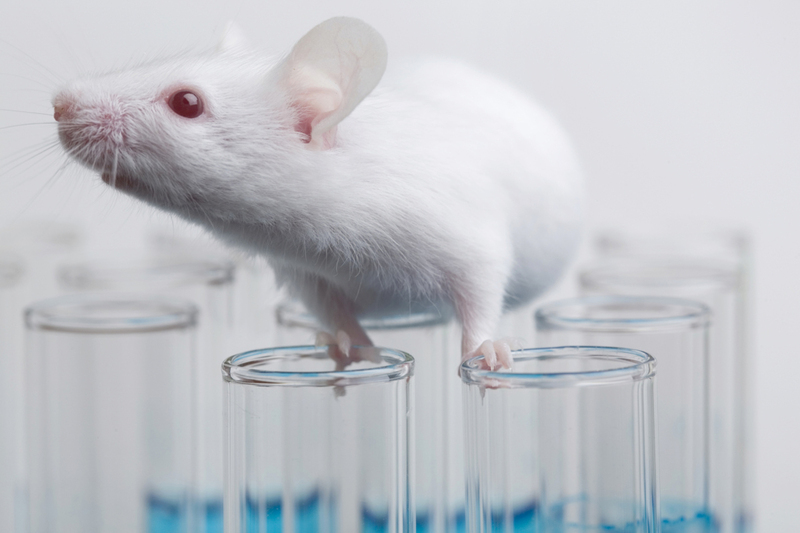 In today’s post we will look at new research in which Japanese researchers have genetically engineered mice in which they observed the generation of Lewy bodies, the loss of dopamine neurons and motor impairments. We will look at how these mice have been generated, and what it may tell us about Parkinson’s. Disney dropped out of high school at age 16 with the goal of joining the Army to help out in the war effort. He was rejected for being underage, but was able to get a job as an ambulance driver with the Red Cross in France. From 1928 (the birth of Mickey Mouse) until 1947, Disney himself performed the voice of Mickey. Mickey Mouse was originally named “Mortimer Mouse”, but it was Disney’s wife who suggested that the name Mortimer sounded too pompous (seriously, can you imagine a world with the “Mortimer Mouse show”?). She convinced Disney to change the name to Mickey (the name Mortimer was later given to one of Mickey’s rivals). To this day, Disney holds the record for the most individual Academy Awards and nominations. Between 1932 and 1969, he won 22 Academy Awards and was nominated 59 times (Source). And best of all: On his deathbed as he lay dying from lung cancer, Disney wrote the name “Kurt Russell” on a piece of paper. They were in effect his ‘last words’. But no one knows what they mean. Even Kurt is a bit perplexed by it all. He (along with many others) was a child actor contracted to the Disney company at the time, but why did Walt write Russell’s name as opposed to something more deep and meaningful (no disrespect intended towards Mr Russell). When asked why he thought his great creation “Mickey mouse” was so popular, Walt Disney responded that “When people laugh at Mickey Mouse, it’s because he’s so human; and that is the secret of his popularity”. This is a curious statement. Curious because in biomedical research, mice are used in experiments to better understand the molecular pathways underlying basic biology and for the testing of novel therapeutics, and yet they are so NOT human. There are major biological differences between us and them. It has been a major dilemma for the research community for some time with regards to translating novel therapies to humans, and it raises obvious ethical questions of whether we should be using mice at all for the basic research if they are so different from us. This problem is particularly apparent in the field of immunology, where the differences between ‘mice and men’ is so vast in some cases that researcher have called for moving away from mice entirely and focusing on solely human models (Click here and here for a good reads on this topic). What does this have to do with Parkinson’s? 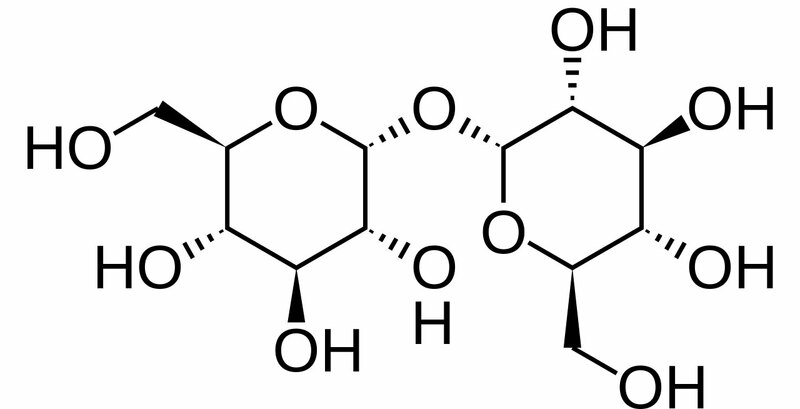 Trehalose is a small molecule – nutritionally equivalent to glucose – that helps to prevent protein from aggregating (that is, clustering together in a bad way). Parkinson’s disease is a neurodegenerative condition that is characterised by protein aggregating, or clustering together in a bad way. Is anyone else thinking what I’m thinking? In today’s post we will look at what trelahose is, review some of the research has been done in the context of Parkinson’s disease, and discuss how we should be thinking about assessing this molecule clinically. 1. The loss of dopamine producing neurons in a region of the brain called the substantia nigra. 2. The clustering (or ‘aggregation’) of a protein called alpha synuclein. Specifically, they will be looking for dense circular aggregates of the protein within cells, which are referred to as Lewy bodies. 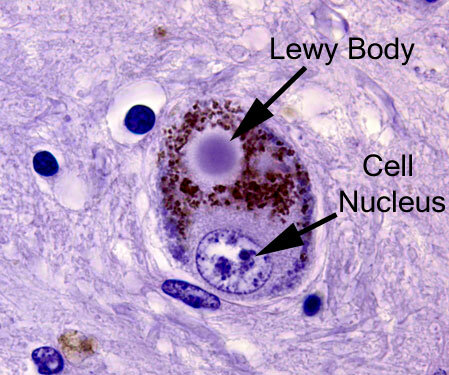 In addition to Lewy bodies, the neuropathologist may also see alpha synuclein clustering in other parts of affected cells. For example, aggregated alpha synuclein can be seen in the branches of cells (these clusterings are called ‘Lewy neurites‘ – see the image below where alpha synuclein has been stained brown on a section of brain from a person with Parkinson’s disease. Given these two distinctive features of the Parkinsonian brain (the loss of dopamine neurons and the aggregation of alpha synuclein), a great deal of research has focused on A.) neuroprotective agents to protect the remaining dopamine-producing neurons in the substantia nigra, and B.) compounds that stop the aggregation of alpha synuclein. In today’s post, we will look at the research that has been conducted on one particular compounds that appears to stop the aggregation of alpha synuclein. It is call Trehalose (pronounces ‘tray-hellos’).